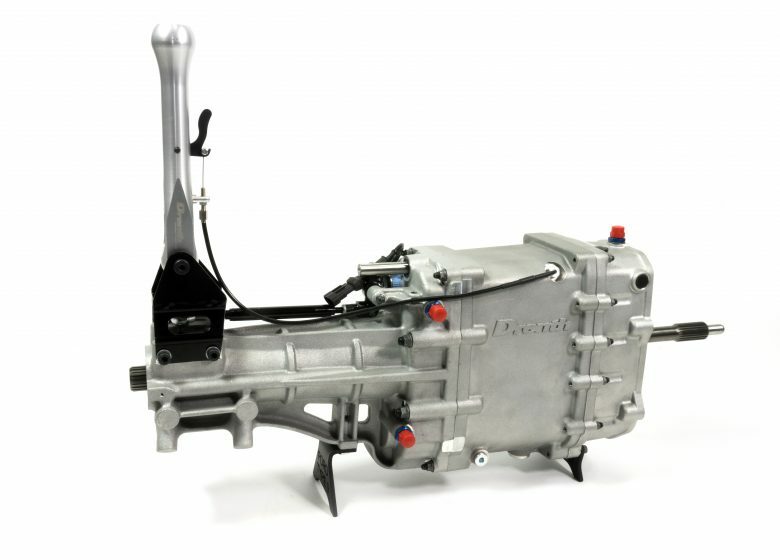 The DG350 is a high performance gearbox which is perfectly suited for use in front engine, rear wheel drive cars with small capacity (turbo) engines. 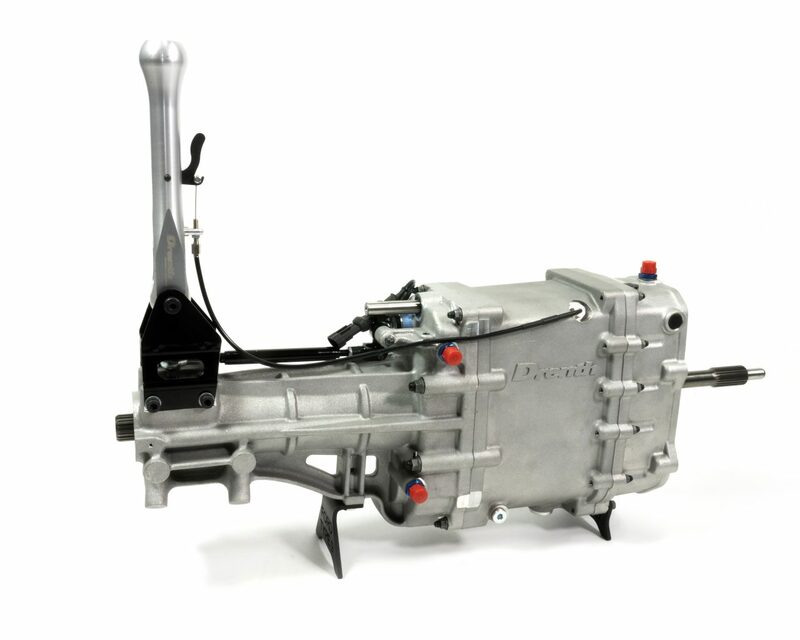 Due to its design, with internal oil pump and lubrication system, this gearbox can be used in several fields of motorsport. A variety of standard applications are available such as BMW E30 / E36 / E46, Ford Type 9 replacement and Toyota GT86 / Subaru BRZ / Scion FR-S replacement. By using removable bellhousings and the availability of multiple end covers customer specific applications are available on request.